This gallery features Dredgers, Workboats and miscellaneous vessels photographed on the River Clyde and beyond. It is fairly small at present but I hope to add more images in the not too distant future. 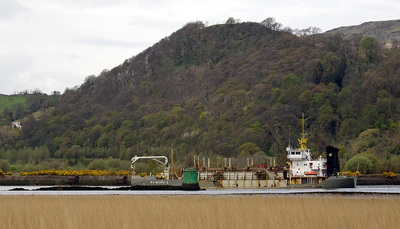 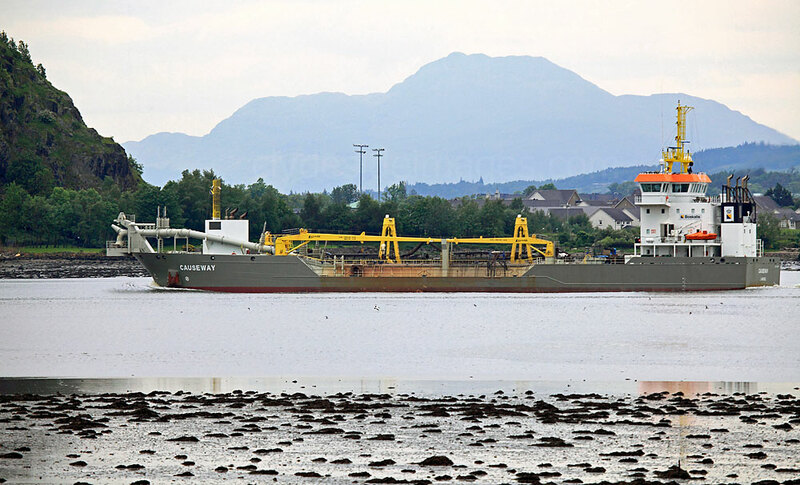 The Dredger Causeway sails past Dumbarton on her way to dump spoil collected from the Upper Clyde riverbed in the Outer Firth. 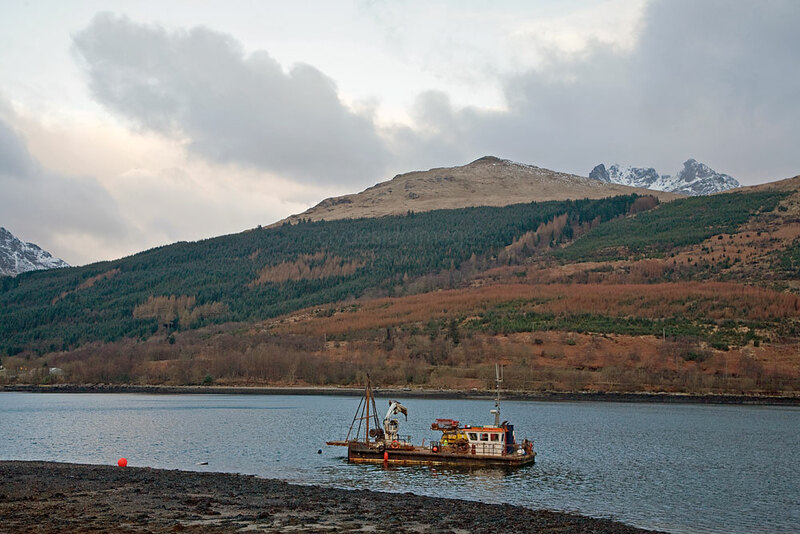 The unmistakable profile of Ben Lomond makes a fine backdrop. 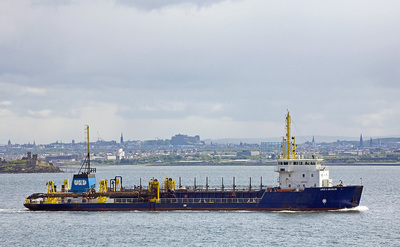 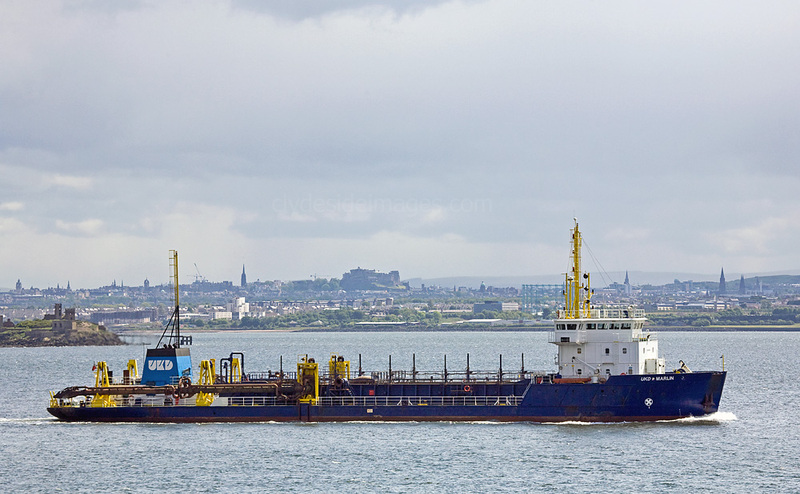 On 26 May 2015, the Netherlands-flagged dredger Deo Gloria is seen here at Erskine, returning to Govan to resume dredging operations after dumping her latest batch of spoil in deep water at the Tail O` The Bank off Greenock. 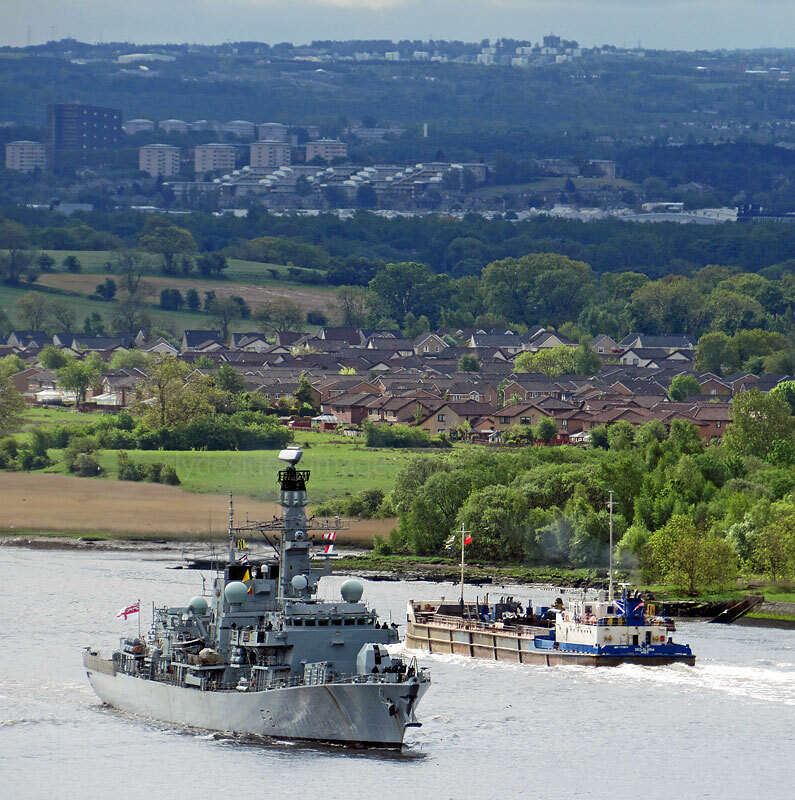 She is passing Type 23 Frigate HMS Sutherland (F81), the 13th of the sixteen Duke-class frigates to be built. 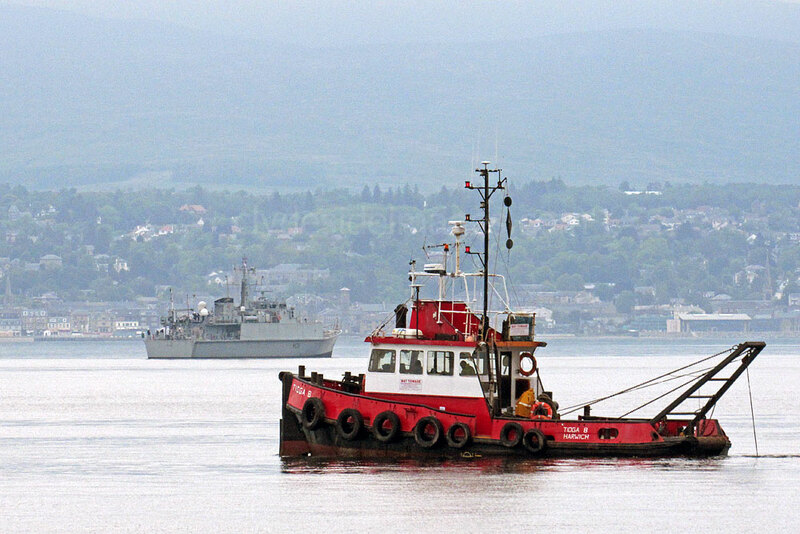 Launched in 1996 at the world famous Yarrow shipyard (now BAE) at Scotstoun the warship`s home base is Devonport in Plymouth. 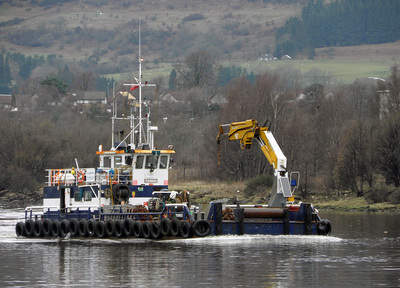 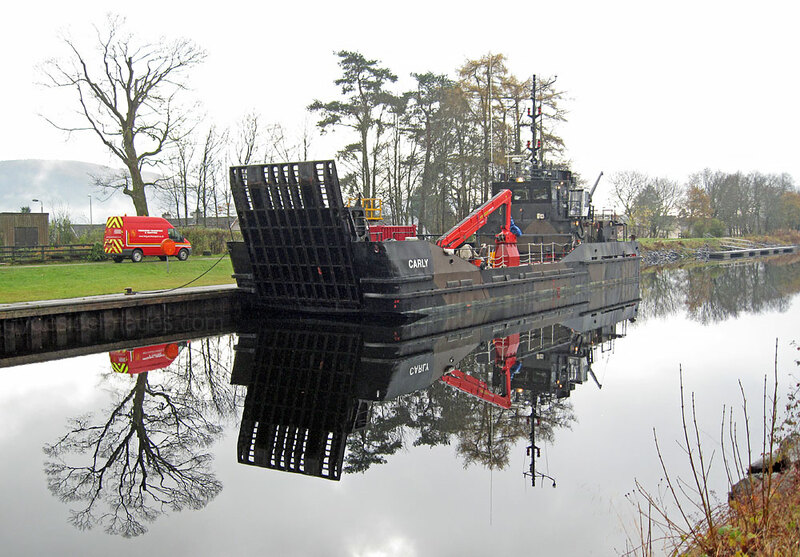 Below: This hardy wee vessel, seen making her way upriver towards the Clyde Boatyard at Rothesay Dock on 25 September 2014, has an interesting history. 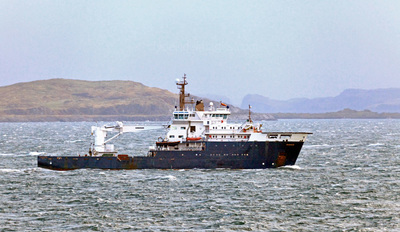 The Southern Star was built in 1973, by Carrington Slipways in Tomaga, Australia, as a Patrol Vessel for the Australian Government. 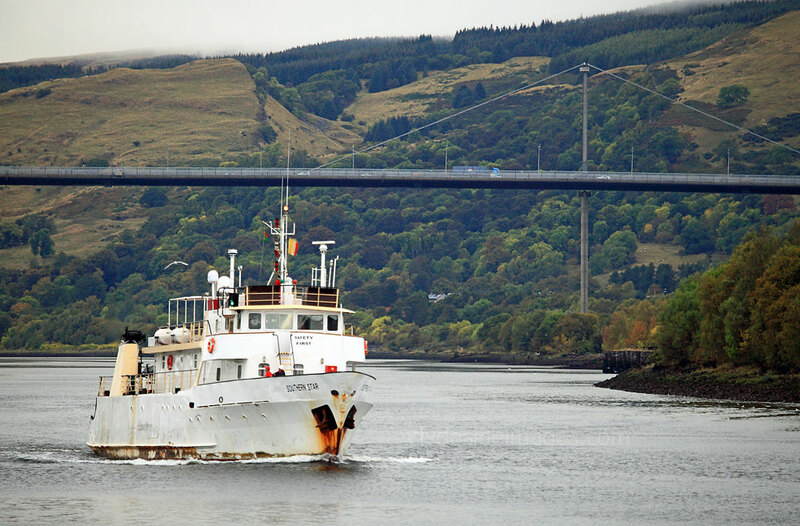 She entered service in 1974, operating along the country`s North East coast, including the Great Barrier Reef, transferring lighthouse and pilot station personnel while supplying necessary equipment and provisions. 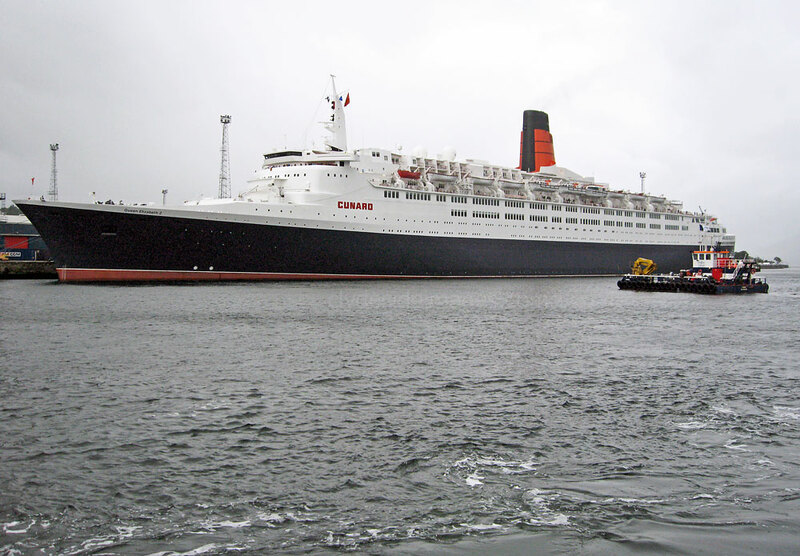 In 1988, she was sold to the Falkland Islands Government and after extensive modification and refurbishment, undertook scientific work in the surrounding waters. 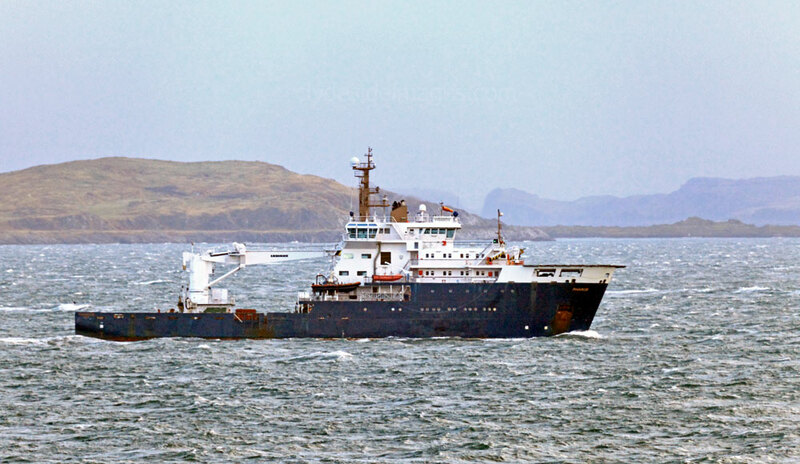 She arrived in the UK in 1992 and after further modifications served as a Survey and Diving Support vessel. In 1996/97 she carried out an archaeological survey of sunken treasure ships around the Cape Verde Islands. On the 28th February 2013, Southern Star completed a 3 years Environmental Charter in the North Sea after which she was put up for sale, and was relocating to the Clydeboatyard. 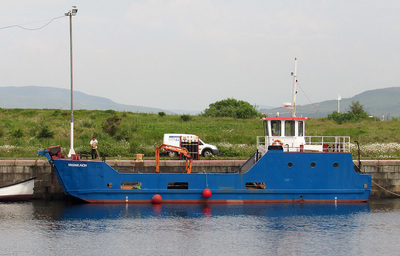 So, if anyone has a spare £825,000?